After the G7 Summit held in Taormina on May 26-27, the Italian G7 Presidency continues with an intense agenda of events until the end of 2017. On June 11-12 Bologna will host the Environment Ministerial, preceded by a series of collateral events that will address various aspects of the topic. A few days later, on June 21-22, Cagliari will host the Transport Ministerial, which will focus on the social value of infrastructures. After the summer break, at the end of September, Turin will be the capital of the G7 innovation for a whole week, with three Ministerial meetings dedicated to Industry and ICT (September 25-26), Science (September 28-29) and Labor (September 30 – October 1). 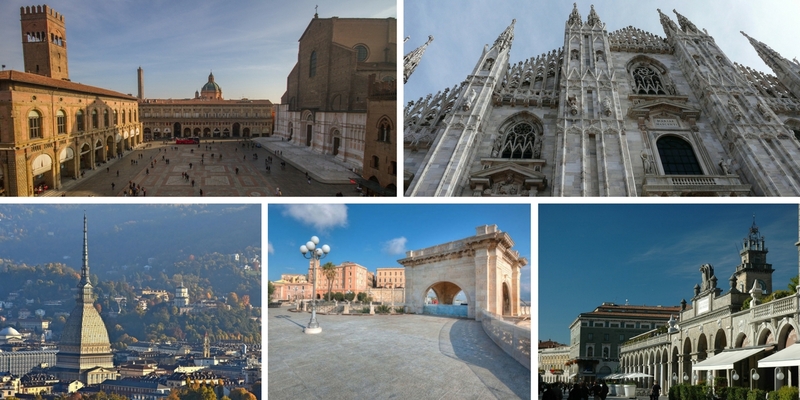 On October 14-15 Bergamo will host the Agricolture Ministerial, focused on the issues of food and food security. The last meeting on Health will be held in Milan on November 5-6.